Anecdotal evidence suggests that eating products containing placenta may help women recover from childbirth, but science is once again cautioning against this popular practice. There is currently no scientific data to support the claims that eating placenta can improve the energy and mood of new mums – and indeed the evidence is that it can cause more harm than good. The Canadian government health department is the latest official body to warn women about the ingestion of placenta. Some women have their placenta made into capsules in a process called placenta encapsulation, while others freeze and then ingest their placenta in other ways. Celebrity mums like Hilary Duff and Chrissy Teigen have revealed they ate their own placentas in the quest for optimal physical and mental health, like many mums before them. But experts – like Health Canada – are hoping to turn the tide. Detailing a serious infection a newborn contracted via her mother’s encapsulated placenta the Centre for Disease Control (CDC) warned that “no standards exist for processing placenta for consumption.” That baby required hospitalisation and the case sparked renewed warnings about the dangers of ingesting placenta. Assistant professor of Psychiatry and Behavioural Sciences at Northwestern University, Crystal Tennille Clark, has examined the data on the effects of eating encapsulated placenta. She says parents need to wise up and note that a placenta contains a variety of elements – not just the purported nourishing and beneficial ones. While the argument that “animals eat their placenta” is often cited as support for this practice, Clark points out that animals do this immediately after birth, not storing or processing their placenta as humans are doing. While the conditions and temperature a placenta is processed under are usually unknown, there’s the added worry that nasties can live in the tissue quite happily. 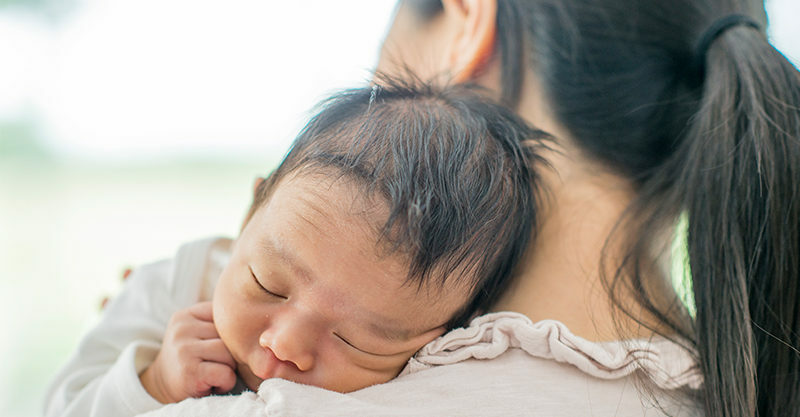 “There have been studies that have shown bacteria and viruses can remain in the placenta tissue,” Dr Rebecca Starck, chair of regional obstetrics and gynaecology at Cleveland Clinic told CBS News. “We don’t know that it’s being treated in a way that could prevent that from being passed to the mom,” she said.